Wow, I am late with these today. We've had a couple different health crises in our family and we've been a little overwhelmed. 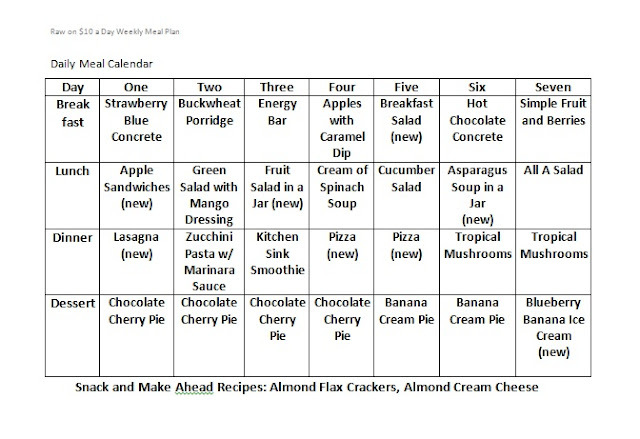 This is a recipe I've been meaning to show you from the week one meal plan (available HERE in the archives). I never thought raw sweet potatoes could be so good. Even my two year old nephew loved them. I'm so glad to hear that so many people are finding the weekly meal plans helpful. I've heard from folks who say they've made their life easier and even from folks who've been able to improve their diabetic condition with raw foods. This week's 29 page meal plan includes a shopping list, snack ideas, recipes for all the meals, and seven brand new recipes. Sweet potato noodles! This is for me! hope your family is all feeling better! this looks delish! Wow never thought about making it out of sweet potatoe! Thank you for the inspiration. Hope your family is feeling better soon. Many hugs! TY! I was kind of surprised by how good raw sweet potatoes are! Hi i click on add to cart for week 5 and it says it doesn't exist :( Also do you have a meal plan every week? 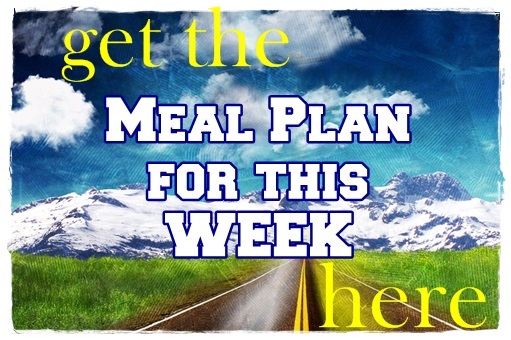 And do you have a monthly membership available so the meal plans can be emailed automatically?